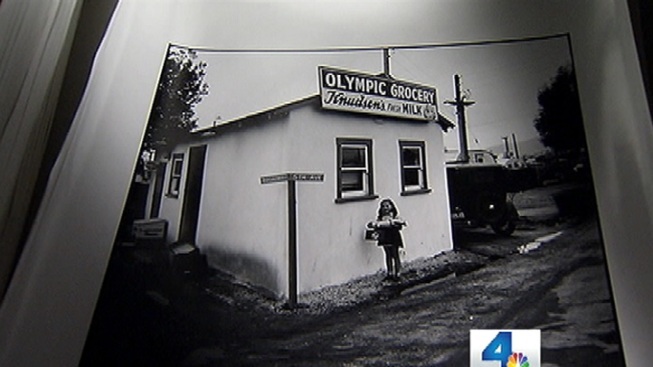 Rare photos of life in Los Angeles to go on display. Photographs of both iconic and everyday Los Angeles will soon go on display. The photos were taken in the 1940's by famed photographer Ansel Adams. Adams was assigned by Fortune Magazine to take the photos. The assignment took him to a Lockheed plant in Burbank, a tralier park in Santa Monica and downtown Los Angeles. When the article on the City of Angels appeared in the March 1941 edition of Fortune Magazine, only a handful of Adams' photographs were included. In 1962, he donated the bulk of the photos to the L.A. Public Library. Now, 50 years later, large-scale prints are now being made from the original negatives for the first time. They're set to on display beginning February 18 at the drkrm, 727 Spring Street. Admission is free.